The best site I have found for mist propagation and other greenhouse equipment, from the UK. This site is run by Guy Sissons, a very knowledgeable and helpful guy, this site is well worth a visit, some rare and unusual plants can be found here. J.J Segalen's new Web Site, who lives on Reunion Island. This Site is run by Thomas Schneider, a very good source of Passiflora in Germany and he will post Passiflora out of Germany. 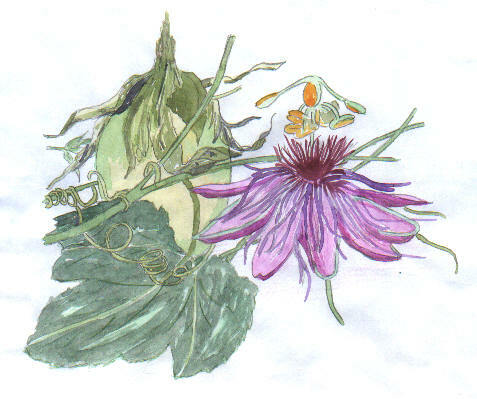 The site is run by Niels Peterson, a very good source of Passiflora in Denmark. Klaas Kingma's Passiflora Web Site. The site is run by Bihrmann, a very good source of caudiciform pictures eg adenia's etc in Denmark.